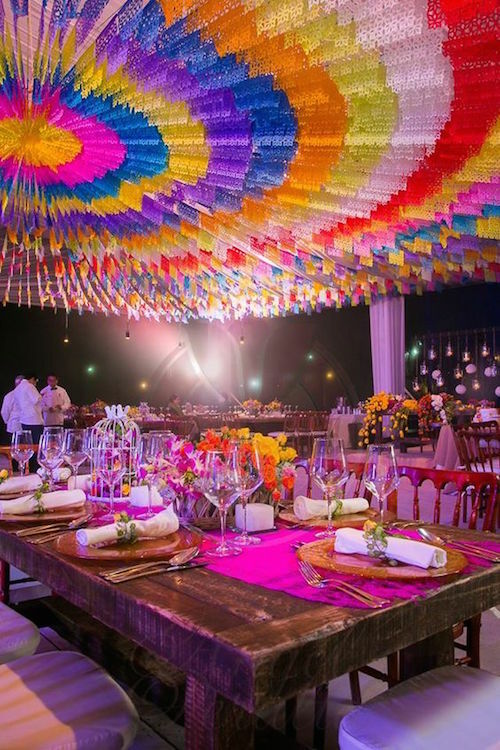 If you are entertaining the idea of a Mexican-themed wedding or you have already decided for one, you’ve come to the right place. 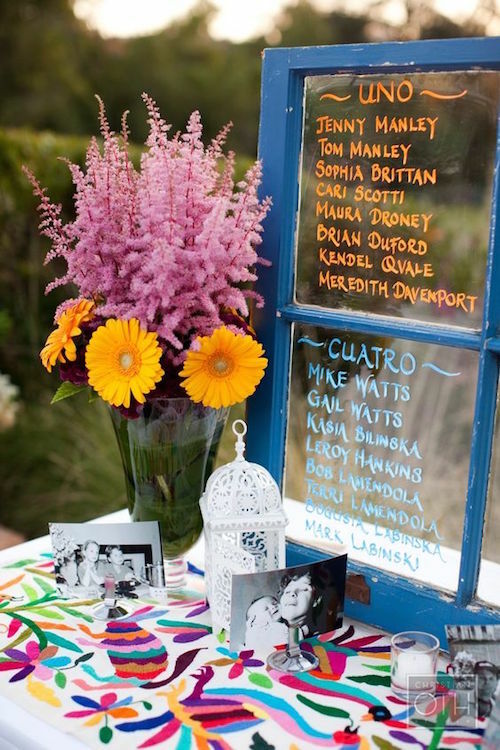 Get inspired by these amazing, colorful and fun wedding decor ideas! 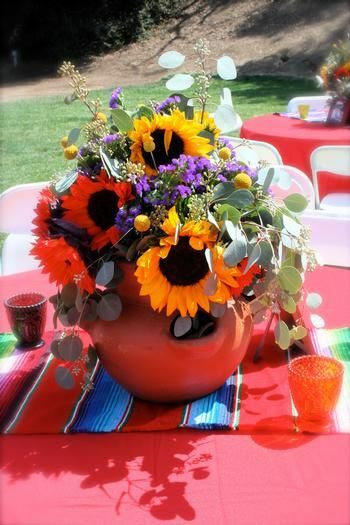 Simple and rustic Mexican-themed wedding centerpiece. 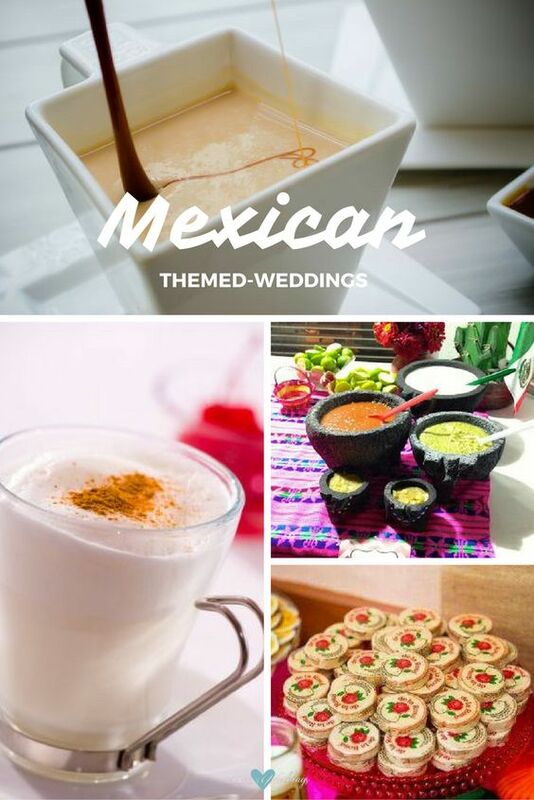 Have you thought a Mexican-themed wedding for your big day? 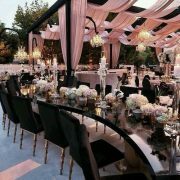 After you have checked out these ideas, you will definitely consider a Mexican inspired wedding. 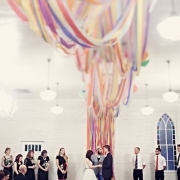 The colors, the magic and the joy that these weddings exude is frankly exhilarating. 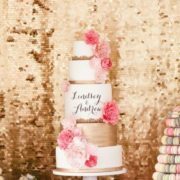 That’s why we’ve decided to craft together this list of unique Mexican styled wedding ideas to help you turn your wedding into the most memorable one your friends and family have ever attended! 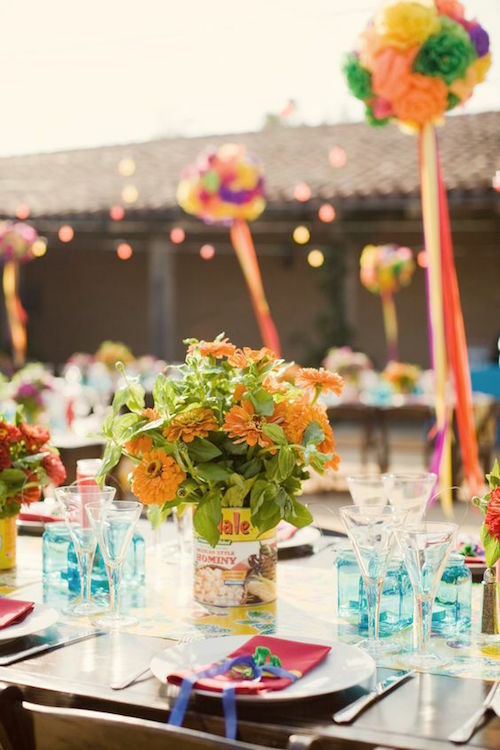 These Mexican themed centerpieces may be our favorites, but honestly – who ever saves the best for last, ever? 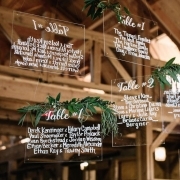 What really won us over was the sheer simplicity and elegance of these centerpieces. 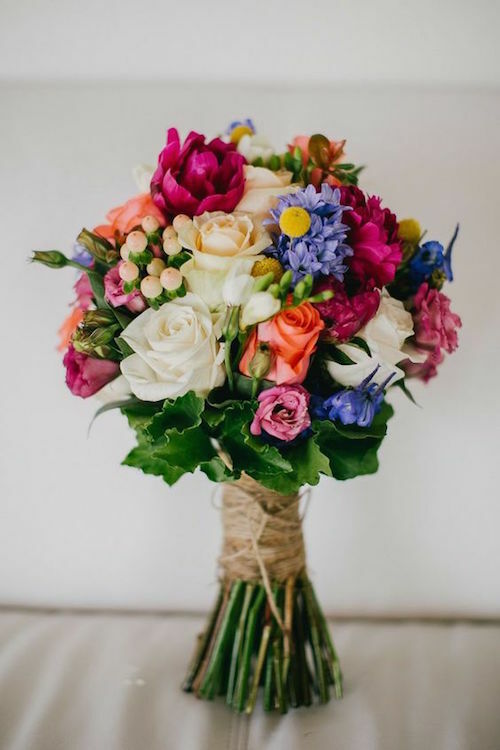 Placed in relatively generic water-filled vases or even jars, make sure you fill these beauties to the brim with brightly colored flowers… Or skip the real stuff and just go straight to the source with a wide array of brightly colored Mexican paper flowers. Don’t forget to mix it up a bit by throwing in some (inexpensive) cactuses to boot! 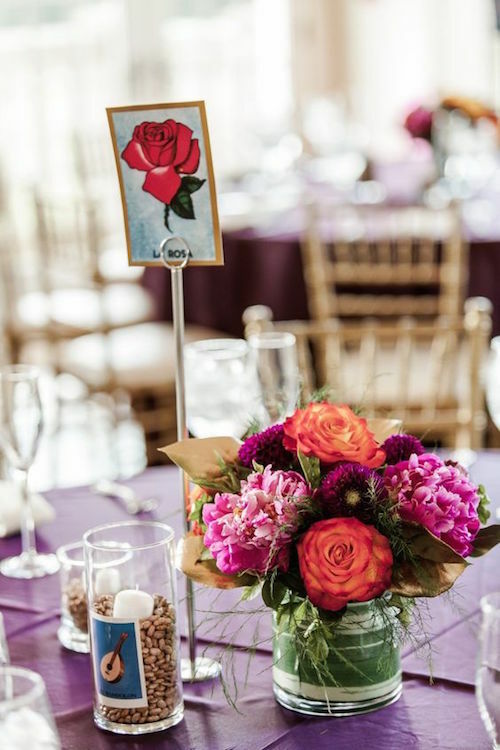 We love this wedding centerpiece shot styled by Little Miss Party Planner. 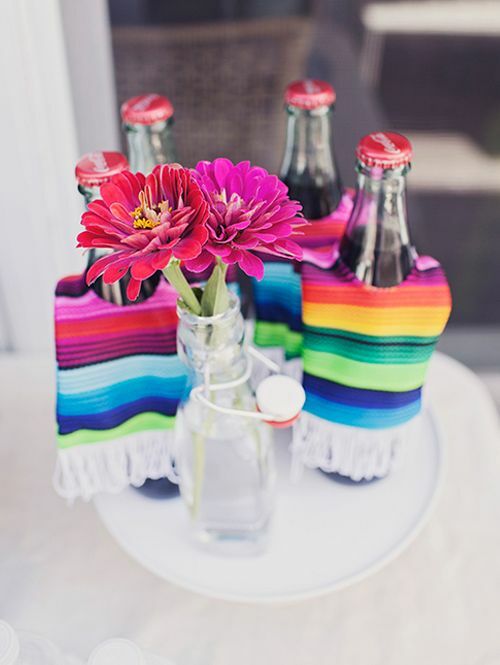 Mexican Cokes dressed up in sarape cozies. Photography: Raquel Bianca. 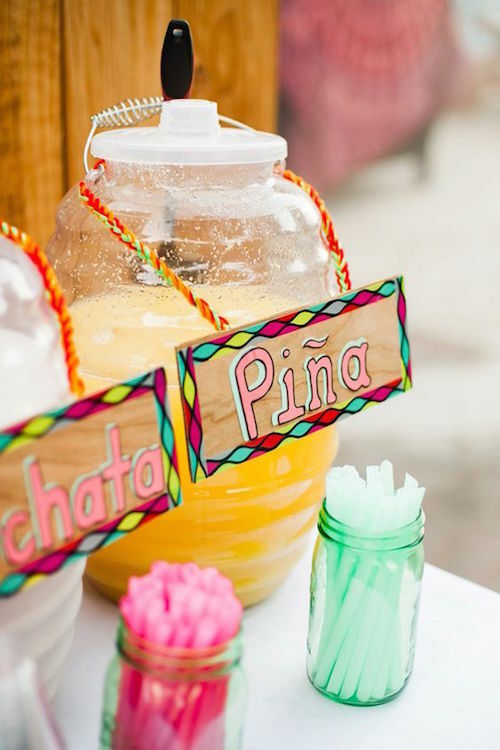 You’ll love these simple switches you can make to the menu that will accentuate your Mexican-themed wedding, as well as have your guests raving! Start by replacing the usual gang of Coke, 7up and Ginger ale with Mexican classic soft drinks instead like Jarritos. They will add delicious and fun variety of flavors and colors. 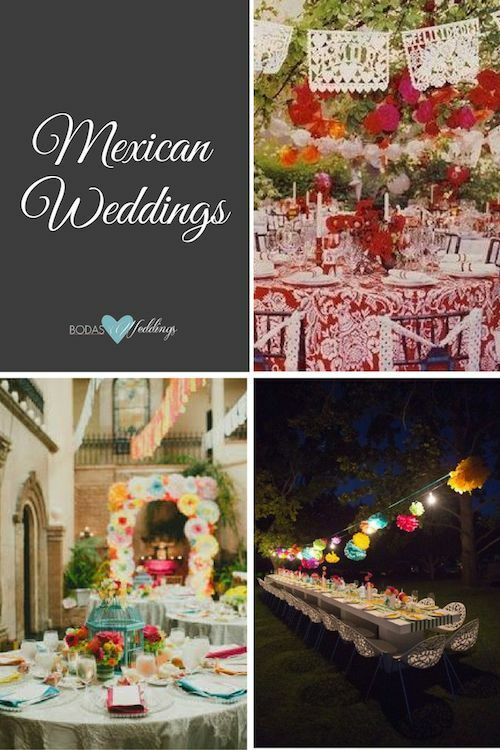 Love Mexican-themed weddings! Throw out the cheese and crackers platter and mix up your amuse-bouche platter with some classic but always delicious atole. Atole de Almendra – Hot milk with cinnamon – Photo by Lubomir Lipov. Related: 20+ Mexican Desserts for your Sweets Table that are the GOAT! Mexico has a long history of famous muralists and painters like Diego Rivera, Frida Kahlo, José Clemente Orozco, Rufino Tamayo, David Alfaro Siqueiros and so many more. 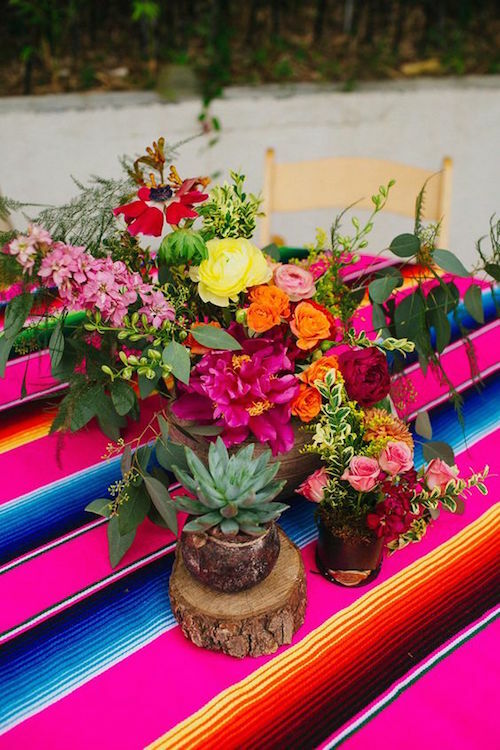 Get inspired by their masterpieces for your Mexican-themed wedding decor ideas. 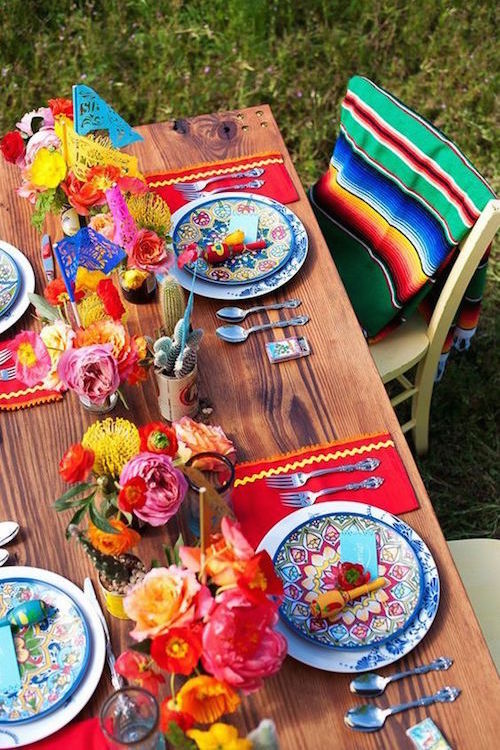 Cultural icons like piñatas, papel picado and sarapes as table runners will highlight the colors even more. 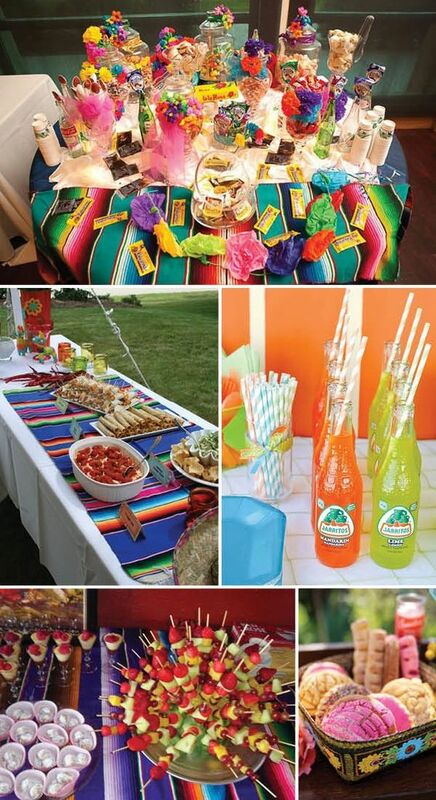 Mexican inspired reception dinner. Photography Aaron Delesie. Mexican reception decor with a Mariachi band, De La Rosa candy and everything!!! 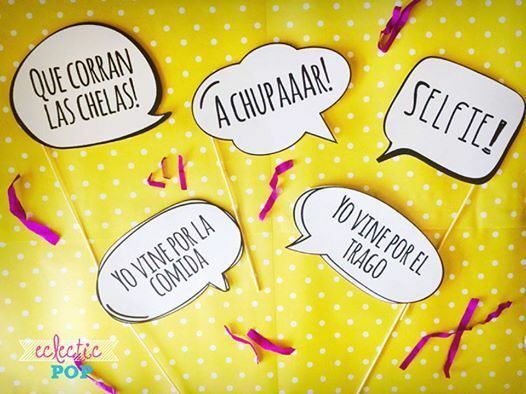 The most original photobooth props ever! 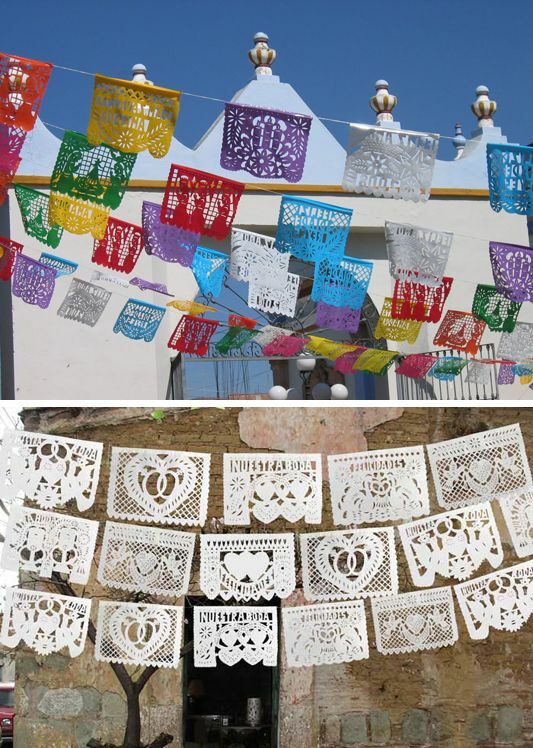 Papel picado are paper Mexican folk art banners which can be used for wedding decor. Check out Ay Mujer to purchase handcrafted Papel Picado!! A Mexican wedding cake could be very funny and creative. 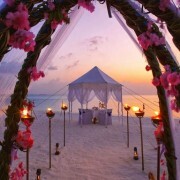 Needless to say it will be the center of attention, after the bride of course. But if you’re willing to be a little irreverent and try something different for your Mexican-themed wedding, go with some gooey and incredibly delicious chocolate flan. This traditional half-cake half-pudding is guaranteed to put a delicious twist on the otherwise usual cake-cutting ceremony! 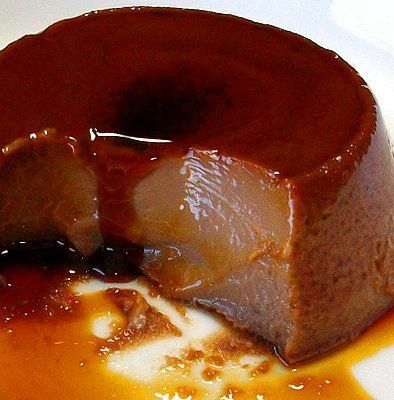 Homemade Mexican chocolate flan, easy to make and very rich. 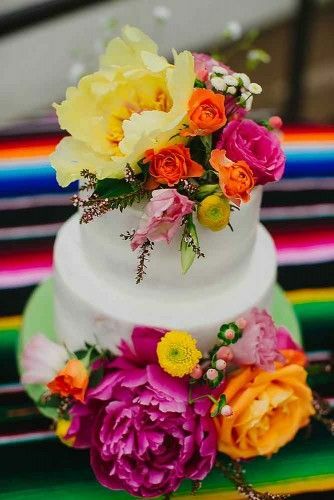 Mexican wedding cake ideas and inspiration. Nods to the groom’s Mexican heritage. 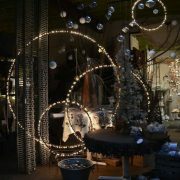 Easy and beautiful decor. Photography: Aaron Delesie. Colorful bridal bouquet Frida Kahlo inspired. 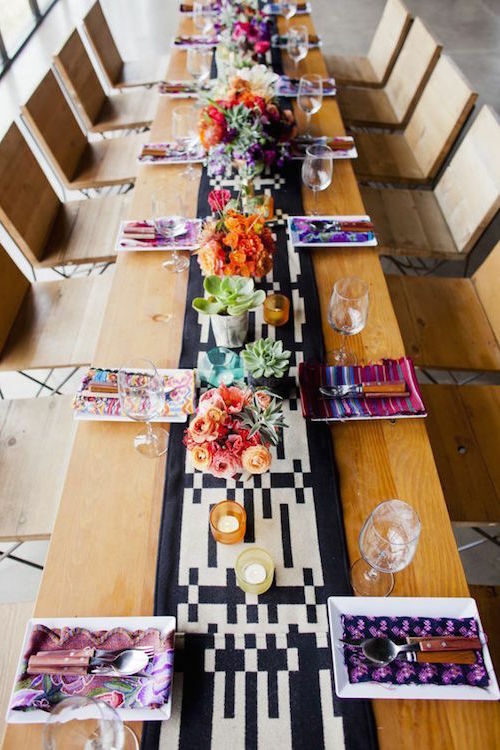 Gorgeous Mexican inspired rehearsal dinner. Mexican Fiesta inspired in Frida Kahlo. 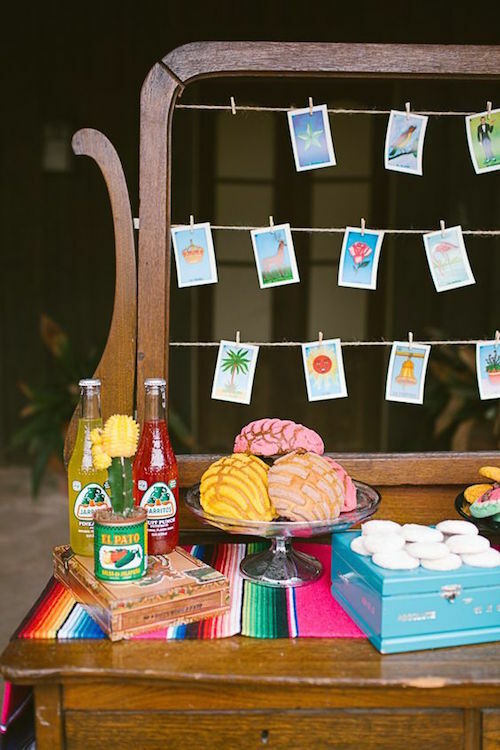 Modern wedding “Mexican Loteria” themed reception. 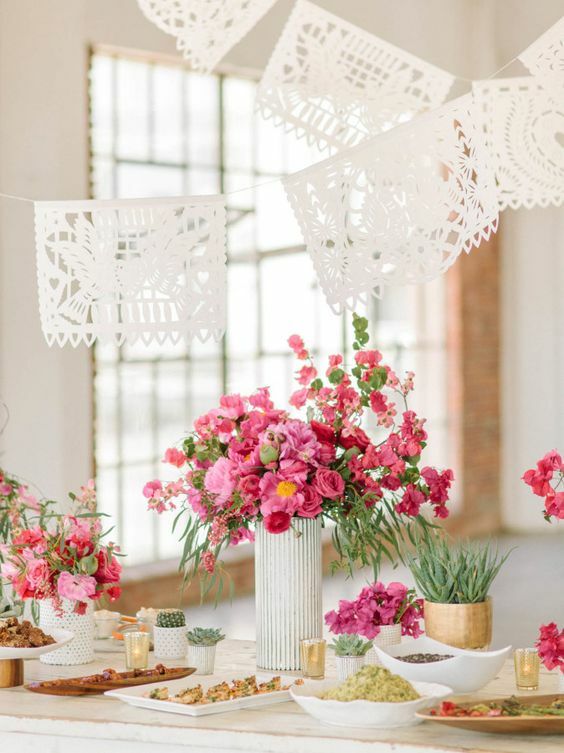 So modern and so traditional at the same time Mexican-themed wedding. This modern fiesta blows any other party I’ve ever been to straight out of the water. It’s lunch and tequila tasting crafted by Modern Dame, along with bougainvillea and cactus. 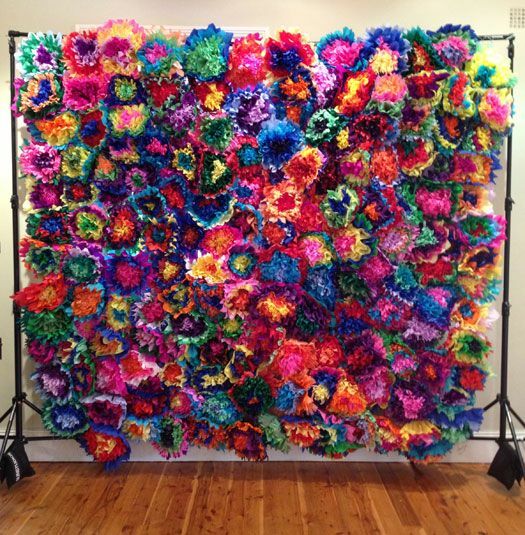 Mexican Fiesta backdrop for a photobooth with paper flowers. Go ahead and try out these amazing ideas! And don’t forget to stay connected (as well as get the heads up on all of our exclusive new ideas!) Sign up for our newsletter now!